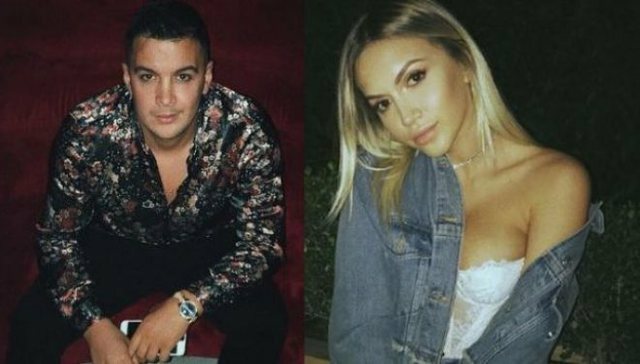 For a few days in the media has spread the news that the famous blogger Lori Hoxha is separated from her beloved with whom she has for several years been in a relationship. However, regarding these news no one of them reacted, only Lori a few days ago through a post showed that I must now look after everything she wrote in 'Instagram' after becoming a nami. Nowadays it has added even more fans' doubts about a possible split between them. The highly-regarded blogger has published a picture in his description, which writes: "I will pass, I just have to be a little dramatic at first." 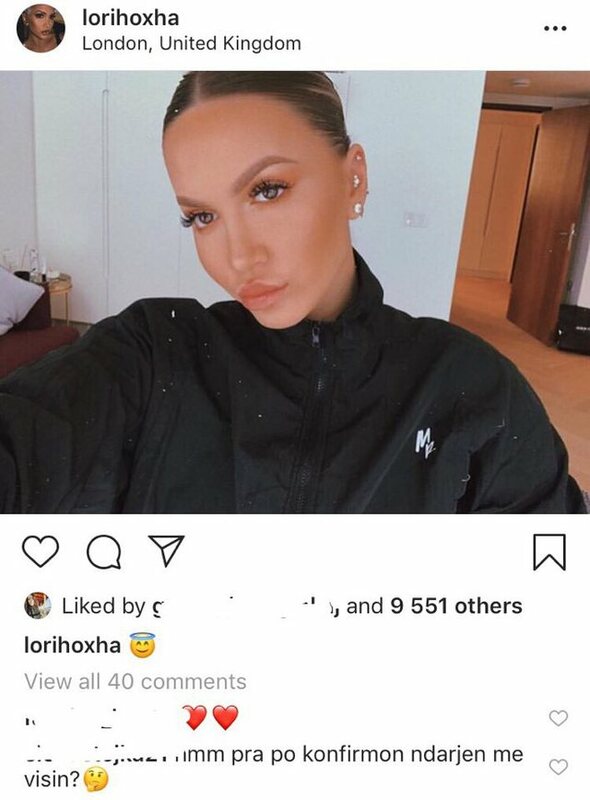 After this statement, there have been many fans who have asked Lorin what is happening between her and Visit and whether this was a confirmation that the relationship between them was over, but Lori apparently repented and replaced the description with an emoji angel.